This is a collection of images from our past Board Meetings. Click a thumbnail to view the full size image and use the navigation links below the image sets to scroll between batches of images. 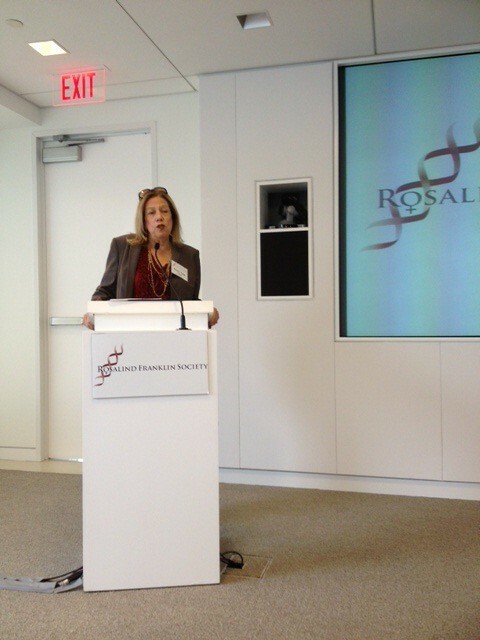 The 2012 Rosalind Franklin Society Board Meeting was held at the Pew Charitable Trusts in Washington, DC on December 5-6. Please click a thumbnail below to view the full size image. 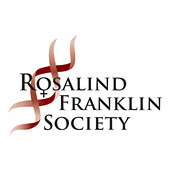 The 2009 Rosalind Franklin Society Board Meeting was held at the Harvard Club of New York on November 17-18. The 2008 Rosalind Franklin Society Board Meeting was held at the New York Academy of Medicine on November 12-13. Please click a thumnail below to view the full size image.